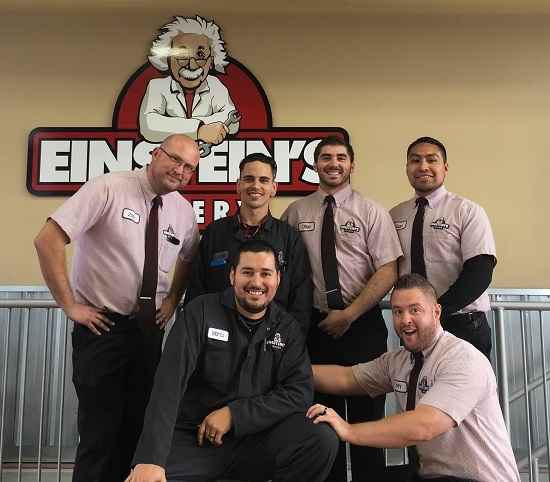 The Einstein's guys are enjoying facial hair freedom for the month of November in support of St. Jude Children's Research Hospital. All participating employees have made donations to St Jude's which Einstein's is matching 100%. We're also matching all customer donations up to $6,000! Make a contribution today at any Einstein's location or online at our No Shave November team page: https://no-shave.org/team/einsteinsoilery.